Jeremy Grunin, President of the Jay and Linda Grunin Foundation, has decided to join forces with Extraordinary Fitness in Toms River to focus on something that is extremely important himself and to the Grunin Foundation – building a healthier community – all while supporting education here in Toms River. He will be taking part in the Extraordinary Fitness 10-Week Challenge, which includes working out at least four hours a week, following a healthy nutrition program guided by a nutritionist, and support from a Life Coach. The best part? The community can help the Toms River Regional Schools while Jeremy and his team compete and do all the heavy lifting!!! Jeremy will be teaming up with incredible community leaders including Joe Palmisano of Four Seasons Diner in Toms River, Steven Green of Green Label Title, Dr. Adam Repole of Ocean Gynecologic and Obstetrical Associates, Joe Nardini of Gilligan & Nardini Electric and Dr. Ronen Rotem of Rotem Dental Care, with the help of Rudy Rosa of Extraordinary Fitness, to support the Toms River Regional Schools and promote health and wellness in our community. Will Jeremy fully commit to the program and finish all 10 weeks of the challenge? Our Toms River students are counting on him, and you can add to his incentive by putting a few dollars on it. 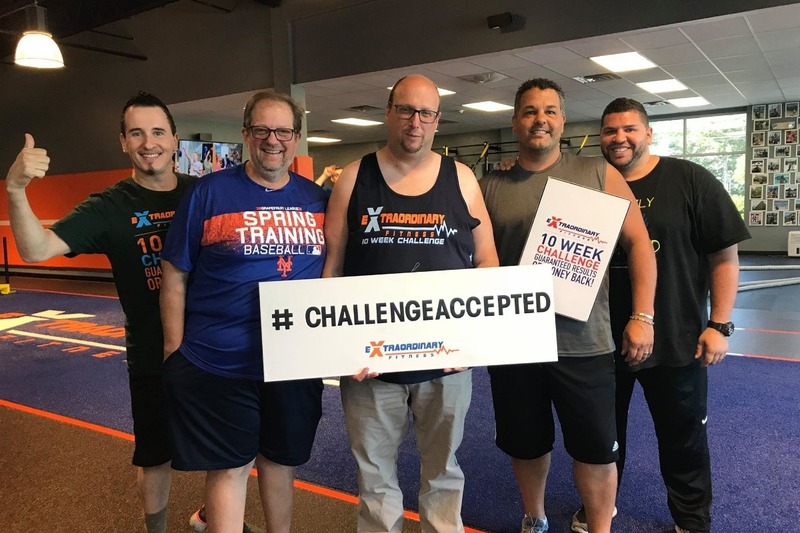 Donate to his fitness journey and at the end of the challenge, all FUNDS RAISED WILL BE MATCHED dollar for dollar (up to $20,000) by the Jay and Linda Grunin Foundation. This could mean up to $40,000 toward the Toms River Regional School District’s health programs!!! We hope this challenge inspires our community to live a healthier lifestyle AND to support to our schools. It’s official! 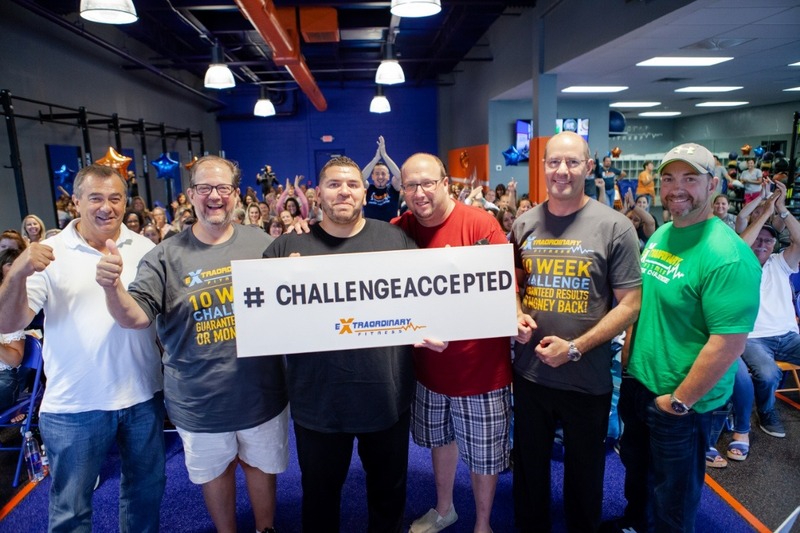 Jeremy and his Fitness Team attended the EXTRAORDINARY FITNESS 10-Week Challenge launch! Jeremy spoke about how he is not only doing this for his own health, but also to raise money for the Toms River Regional Schools. This will be an incredible journey and we are excited to share it with you. Thank you all for your continued support of our community. Will Jeremy and his team members finish the 10-Week Challenge? Place your bets to benefit TRRS! Donate today!